It’s a laid back, cigar smokin’ and beer drinking 60 or so minutes of sports talk. 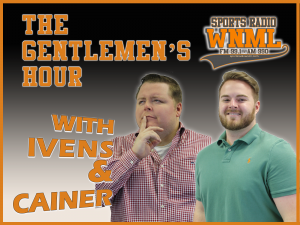 Gentlemen’s Hour with The First Quarter’s Tyler Ivens and Eric Cain hits the website each and every Wednesday to talk Tennessee Football and the hottest topics in sports. Join in on the fun by reaching out on Twitter at @TylerIvens and @_Cainer. 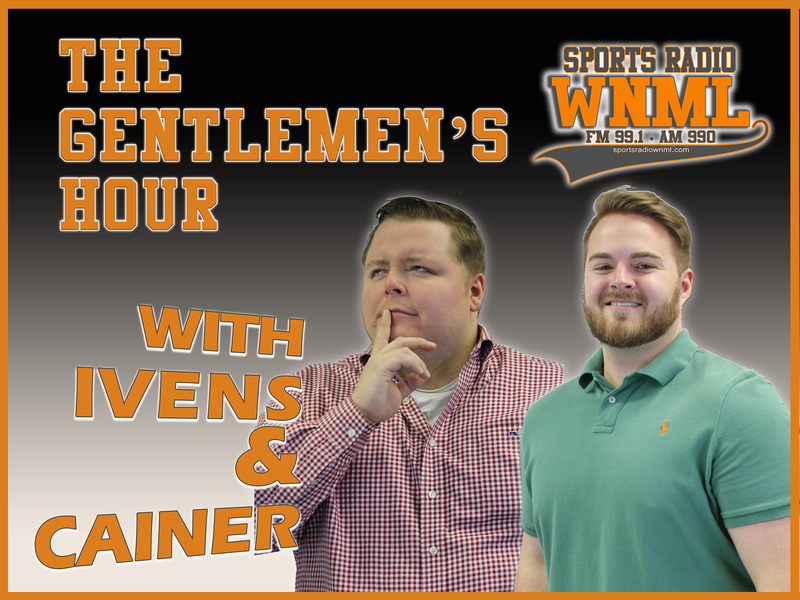 (1.24.19) Cainer & Tyler break down Tennessee’s close calls the past two games and discuss whether Mariano Rivera should have been the first unanimous selection into Baseball’s Hall of Fame.